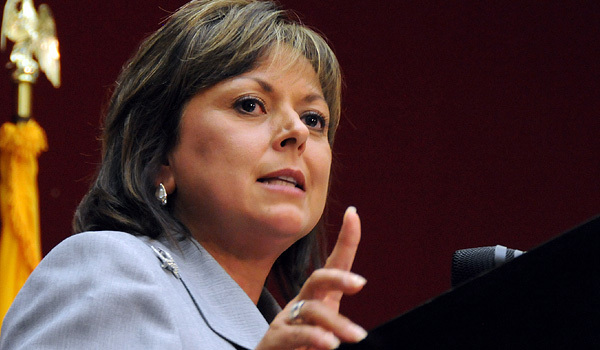 New Mexico In Depth’s recent profile of Susana Martinez “draws an important conclusion” about New Mexico’s Republican governor, an editor at the D.C. publication National Journal says. Bland also cites the popularity of Democratic Govs. Andrew Cuomo of New York, John Hickenlooper of Colorado and Mark Dayton of Minnesota, and Republican Govs. Chris Christie of New Jersey and Brian Sandoval of Nevada to make his point. All have high approval ratings in their states and have to deal with legislative majorities from the opposite political party. Gov. Susana Martinez has worked toward compromise with lawmakers for two years on legislation to limit social promotion. Last year a deal was close, but it’s unclear whether compromise is possible in 2013 with so many new lawmakers taking office.